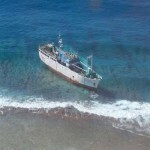 On February 1, the fishing vessel Kha Yang ran aground in the Indian Ocean on the reefs off St. Brandon, atolls managed by Mauritius. 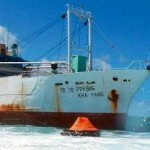 The 20 crew on board the Kha Yang were later rescued by the Coastguard and were taken to the South Island. 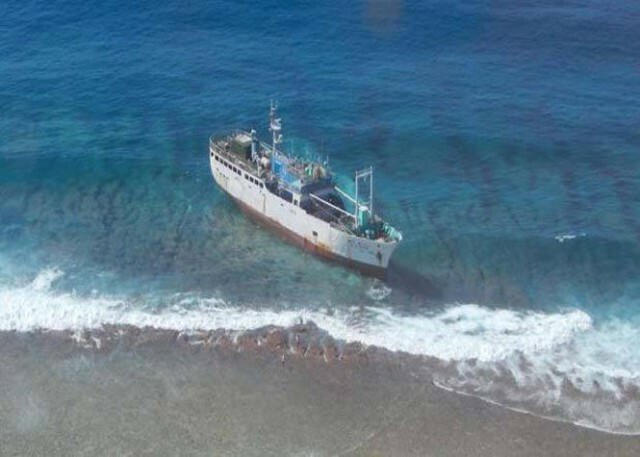 A salvage company was requested and proceeded to pump off the 230 tons of fuel and 80 ton of bait on the fishing vessel. No reports of injuries or pollution released.